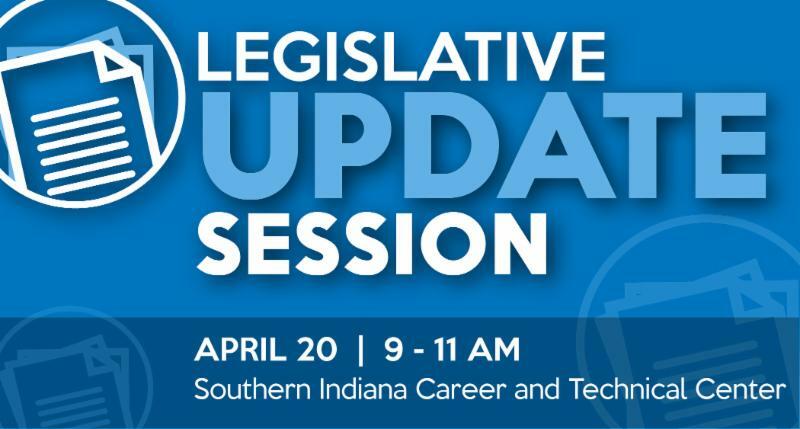 Legislative update sessions will be held on the third Saturdays during the 2019 Indiana Legislative Session. 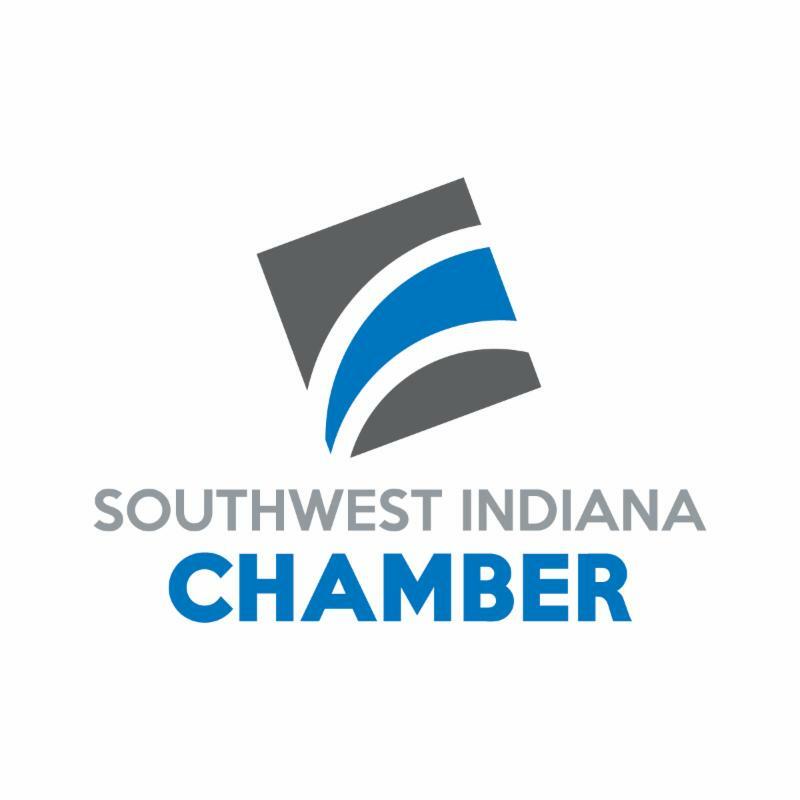 The Warrick County Farm Bureau, Inc. and Warrick County Chamber of Commerce will join the Southwest Indiana Chamber of Commerce, Posey County Farm Bureau, Inc and Vanderburgh County Farm Bureau, Inc to host sessions. Area Legislators have been invited to attend.